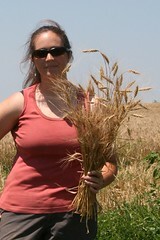 Hard red winter wheat and whole wheat flour will be available at farmers’ markets as long as supplies last. 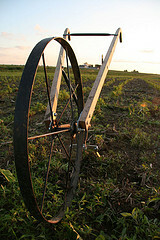 For more about wheat harvesting, check out the Farm News. 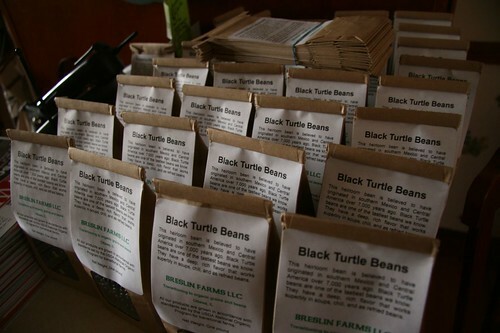 Our 2013 crop of black turtle beans, red beans, and edible soybeans will be available at farmers’ markets while supplies last.